The Nicks discuss the Hobbits - the main characters of The Lord of the Rings, and the namesake of The Hobbit. What kind of people are they? And how long have they been in The Shire? 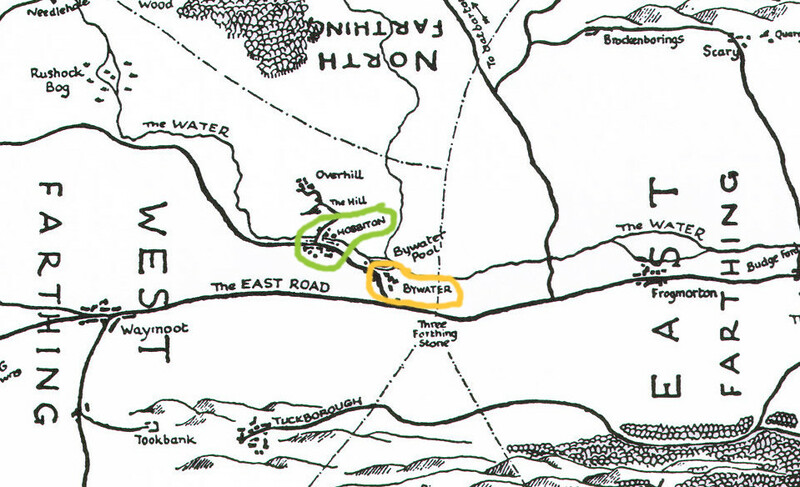 Who are the prominent Hobbits in our Story? All of this and more live from the Green Dragon. 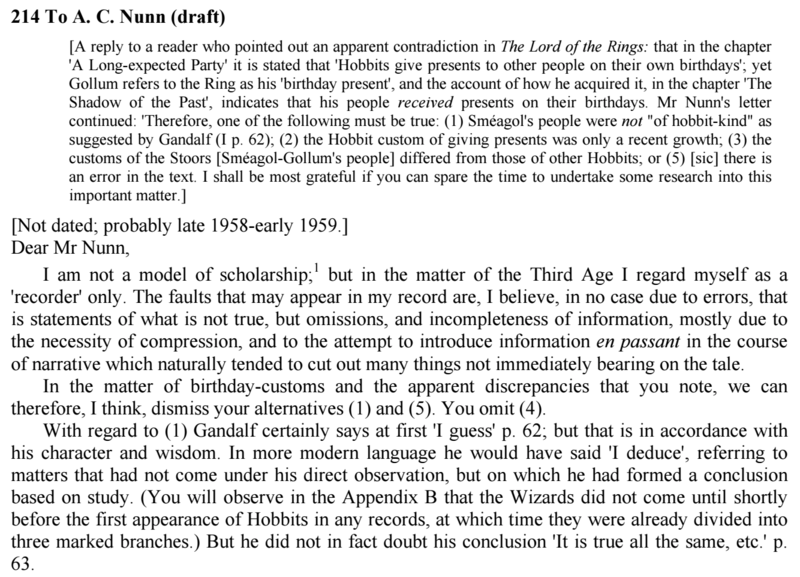 Gollum IS a hobbit or at least "of hobbit-kind" - Nicholas is wrong - Tolkien does reference this point in one of his letters (#214). Episode Zero - The Boy Who Lived... In Middle-earth? Grab yourself a half-pint, and pull up a chair for this, the first episode of the Green Dragon Live podcast! We are the Nicks, and we're happy you have joined us. This episode primarily deals with why are we here, but the rest of our prologue series will be a primer to the world of Middle-earth leading into a chapter-by-chapter reflection and discussion of The Lord of The Rings. So, grab your copy, and pour another half-pint, and join us! 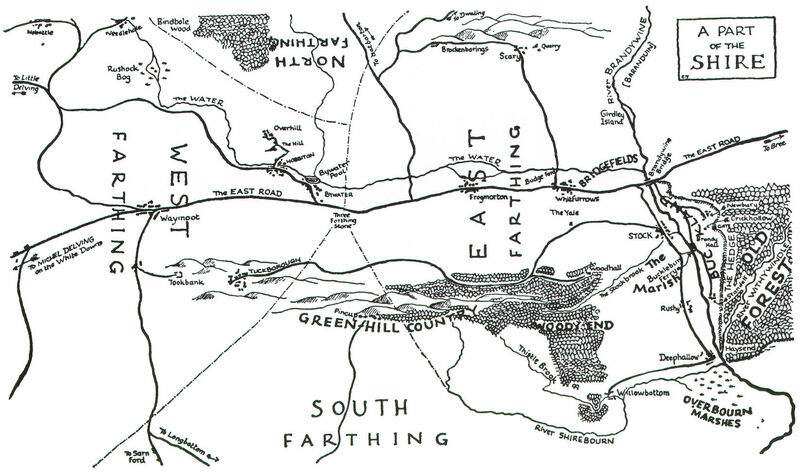 We invite newcomers to Middle-earth as well as veteran adventurers! 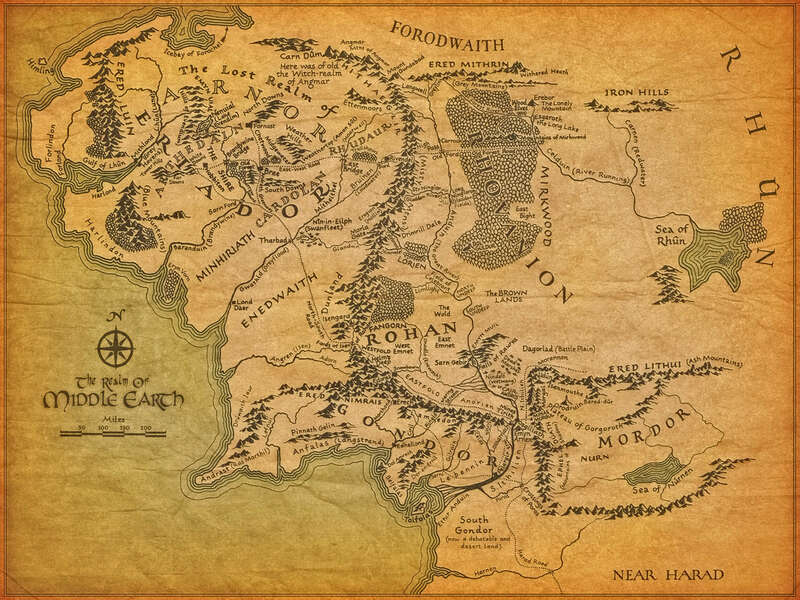 A map of Middle-earth we like. Nicholas Jon's dream edition It used to be $100, now it's much less expensive.